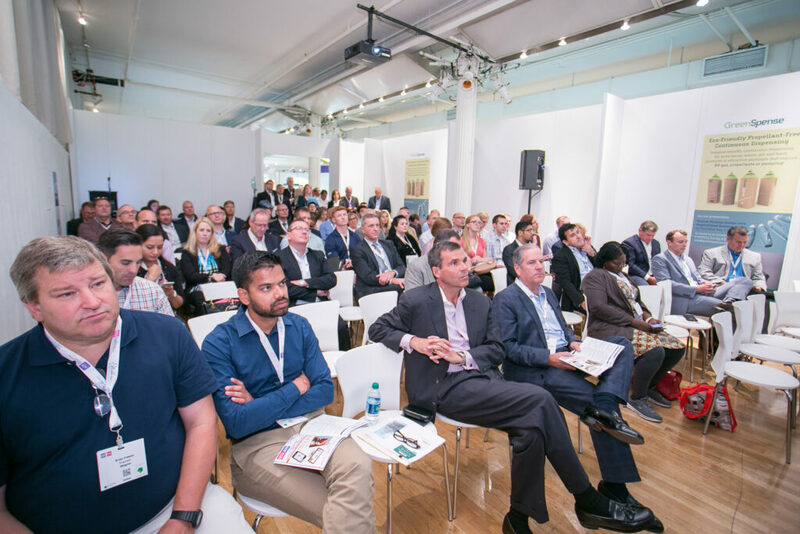 The third edition of ADF&PCD New York will include special initiatives with the National Aerosol Association and the Household Consumer Products Association both of which are hosting member networking events within the show. 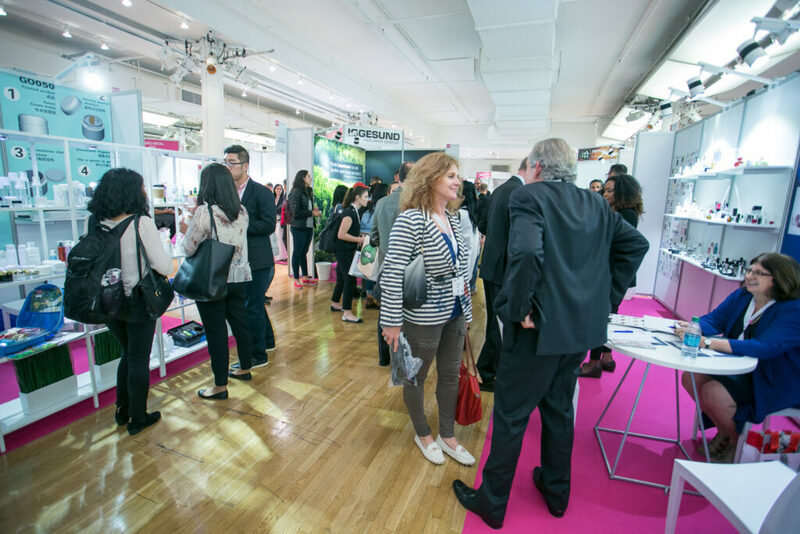 This year sees the launch of ‘ICON’- where the most influential decisionmakers from global perfume and cosmetics brands will gather to network, discuss packaging issues and share best practices. To attract more independent brands to the event, the organizers are working more closely with independent beauty brands and building special content that addresses the unique needs of smaller quantity buyers. 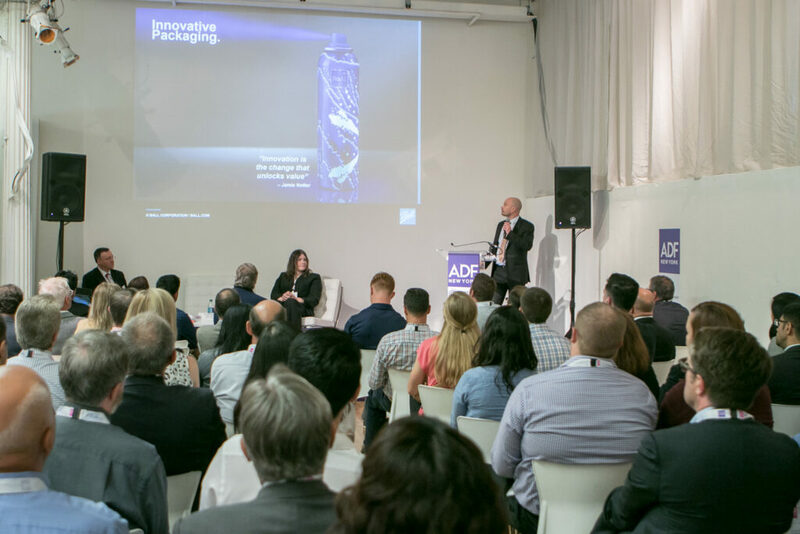 In terms of content enhancements, the world’s most prestigious packaging design awards – The Pentawards – are for the first time hosting a conference in the Americas at ADF&PCD New York. This design-focused conference will feature the best and brightest design minds from all over the globe including sessions lead by award-winning design agencies. Alli McEntyre-Gaharan, Event Director of the ADF&PCD Portfolio, and her team are also introducing more international content to the New York edition through a series of new features – the Made in France & EcoTours. These will be special trails for visitors to follow to see exhibitors from ADF&PCD Paris – companies such as Actega Rhenacoat, Albea and Quadpack. 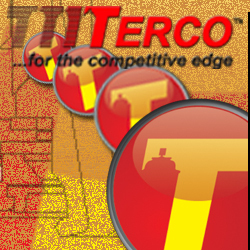 These international suppliers join a show floor featuring over 150 world leading suppliers of packaging and aerosol innovations, such as Aerofil Technology Incorporated – ATI, Coster USA, Emerson, Lindal Group Holding GmbH, Parcome, Seram US, SGB Packaging Group Inc., Toyo & Deutsche Aerosol GmbH, Tri Pac, Inc., Zhejiang Changxing Hanghua Glass Co, Ltd.
ADF has a free-to-attend conference which will update attendees on the newest innovations and technologies in the aerosol and dispensing industry. The sessions and interactive workshops, which will allow attendees to enhance their skills and knowledge, will be hosted by a who’s who of industry pioneers. The ADF&PCD Innovation Awards also return for 2018, in a bid to promote the increasing levels of innovation and creativity taking place within the industry. By celebrating and showcasing the latest and most cutting-edge designs and technologies, the Awards provide attendees with the perfect platform to see the innovations that are driving cosmetics, fragrance and aerosol design forward. Stephen Caldeira, President & CEO at Household & Commercial Products Association, will consider the legislative and regulatory priorities now, in a mid-term election year, and beyond. For further information, visit https://www.easyfairs.com/adf-pcd-new-york-2018/adf-pcd-new-york-2018/ or contact the show team on +44 (0)20 3196 4425 and [email protected].